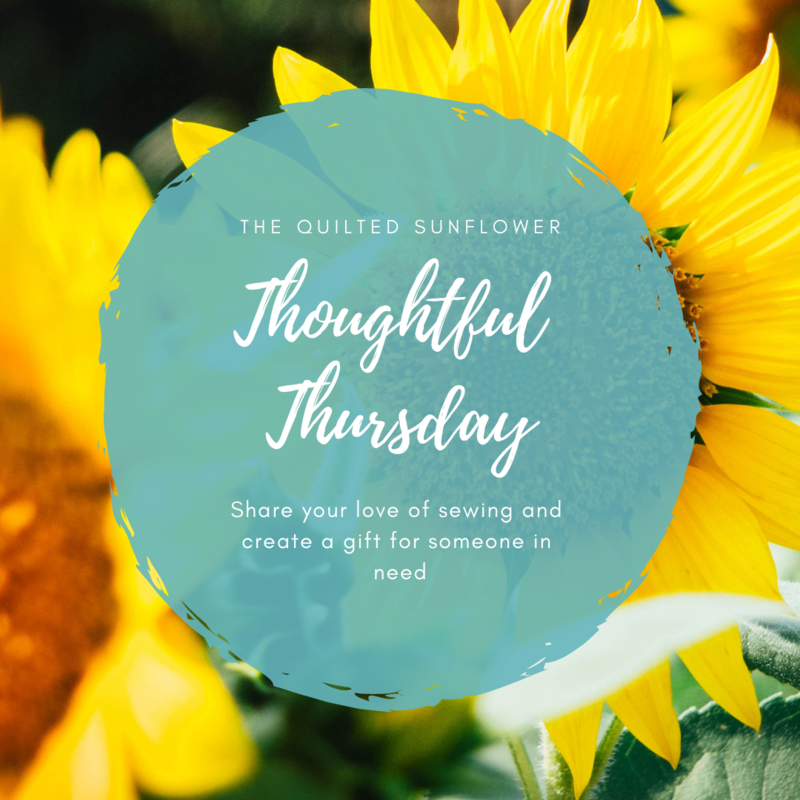 How would you like to share your sewing skills and sew for charity. We will offer other opportunities during the year to sew for those in need. January 24th - Pillowcases for Childern's Mercy. Kits for pillowcases will be available or bring your own fabric. Keep in mind these are for kids of all ages. Requirements: working sewing machine, thread, rotary cutter ruler.